Synopsis : Don't miss the thrilling final chapter of Marissa Meyer's Lunar Chronicles series. When Winter develops feelings for the handsome palace guard, Jacin, she fears the evil Queen will crush their romance before it has a chance to begin. But there are stirrings against the Queen across the land. Together with the cyborg mechanic, Cinder, and her allies, Winter might even find the power to launch a revolution and win a war that's been raging for far too long. 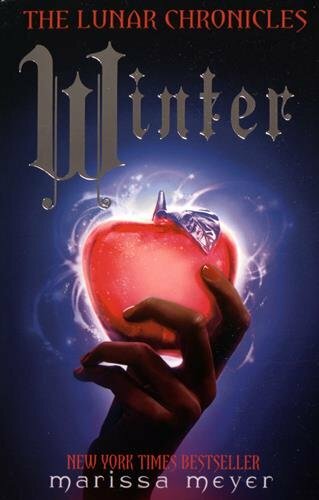 Can Cinder, Scarlet, Cress, and Winter claim their happily ever afters by defeating Levana once and for all?